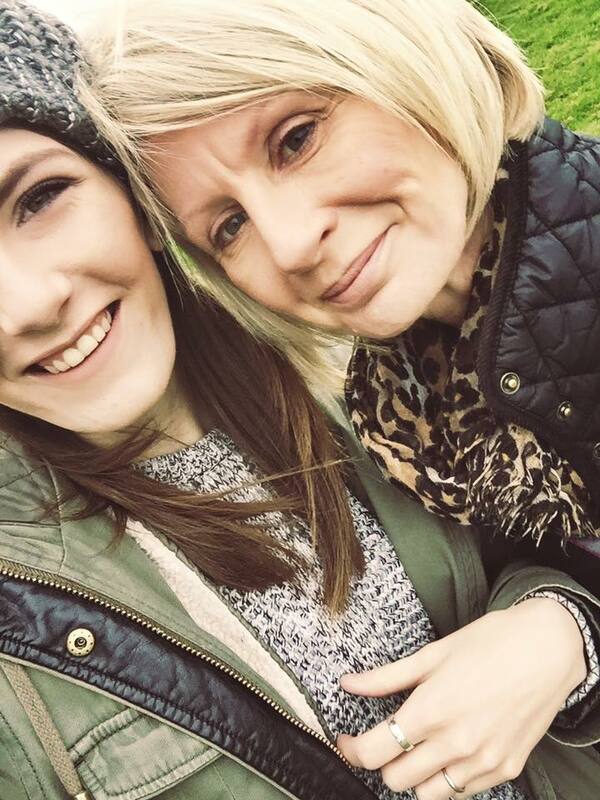 It’s Mother’s Day here in the UK and it seemed mandatory I do a blog post because if I can’t brag about how great my mother is and why I love her so much on here then what even if the point of this blog? My mummy (yes I call her mummy at 20) is my bestest friend in the whole world and quite frankly she’s my hero. My mum is a fighter, a survivor and the most selfless person I’ve ever known. She is both my mum and my dad and to be quite honest I am so happy about this, my dad is a bellend but we don’t need to dwell on that now. Like a lot of families nowadays my mum did it on her own, she brought up 3 children and she did it so well. She is an inspiration to me because if she can survive everything she’s survived then I’m sure I can survive anything life throws at me. This past year has been a very difficult time for my Mum and my family in general. My mum is a manic depressive and last year saw her have a giant wobble, wobble probably wouldn’t be quite the word, and it was a very scary time for me but she came out the other side and made us all proud. If I try and think about all the things she’s done for the 3 of us it makes my head hurt, I can’t even comprehend what she’s done and the things she’s given up. She went without so many times, she overcame so many challenges, she stayed strong for each of us when she felt like crumbling herself. Me and my brothers are the luckiest people in the world, without a doubt. My mum is always there to listen, to laugh with and to cry with. I don’t get to spend as much time with her now as I’d like but what time we do spend together is always time that is well spent. Her company is my favourite. I will forever be grateful to the masterpiece of a woman that is my mother. You’re my best friend, my soul mate and my hero. Loving you always mummy, your Angel Baby. -What do you love about your mum? Or if your mum isn’t a part of your life, about your parent?